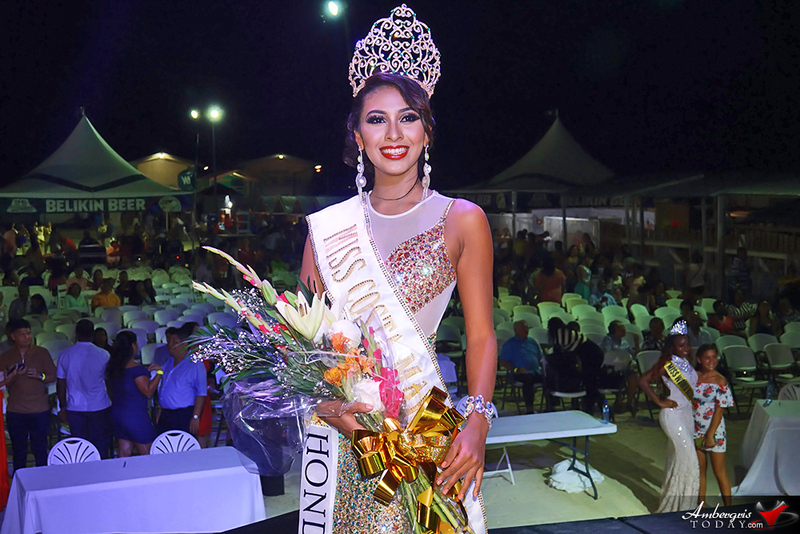 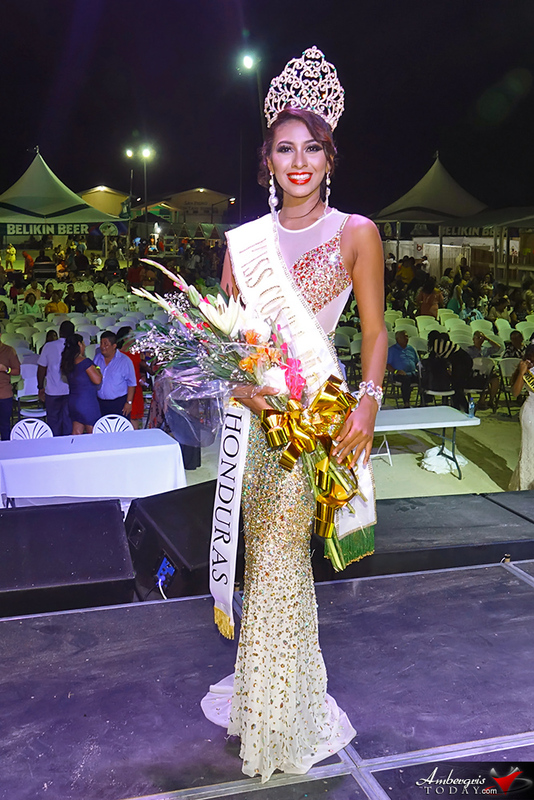 With a commanding stage presence, poise, elegance and intelligence, Miss Honduras, Mary Cruz Cardona Galindo captured the Miss Costa Maya 2018 title during the Costa Maya Festival held in San Pedro, Ambergris Caye Belize. 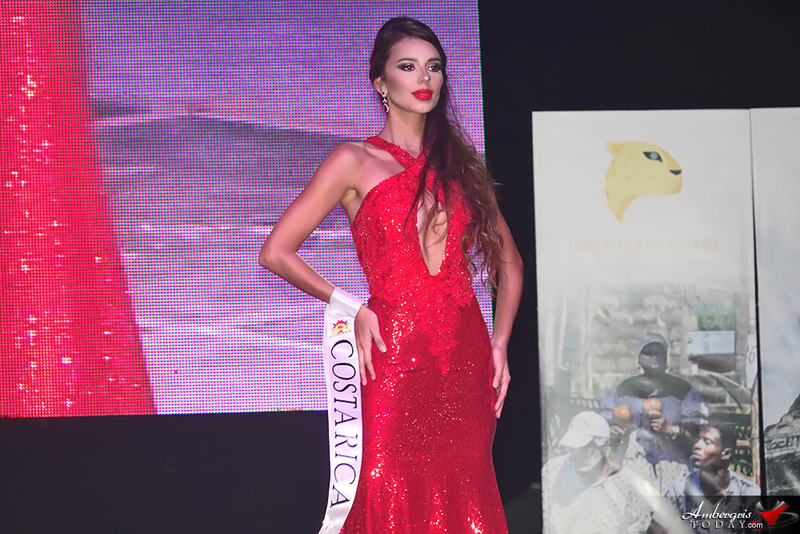 Rounding up the top three were Miss Mexico (also winning Best National Costume) in second place and Miss Costa Rica in third. 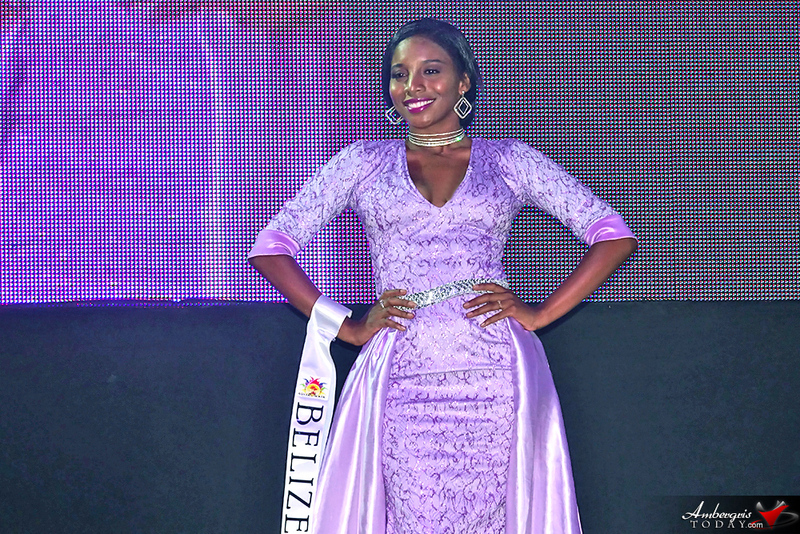 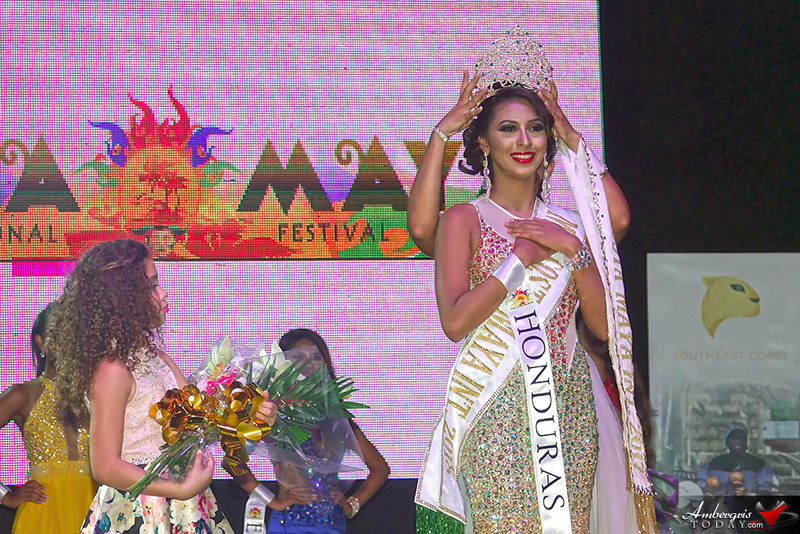 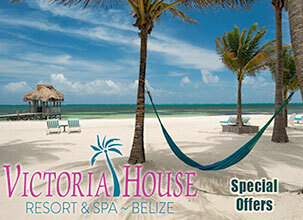 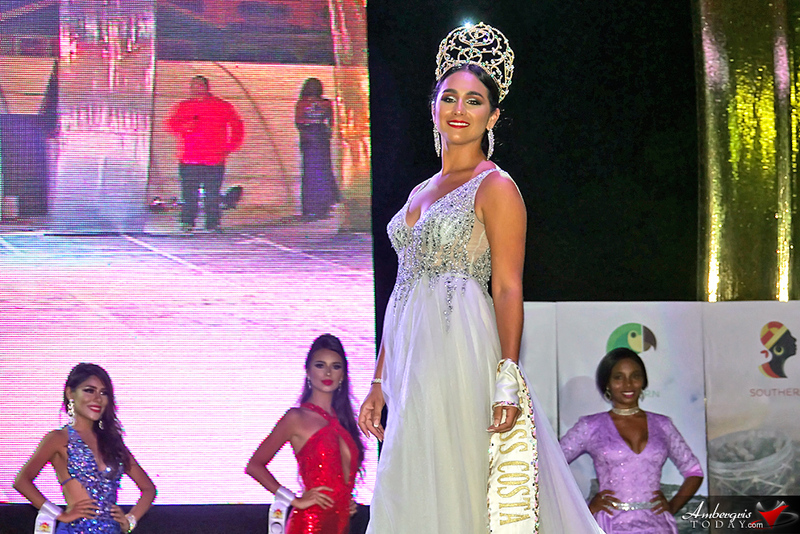 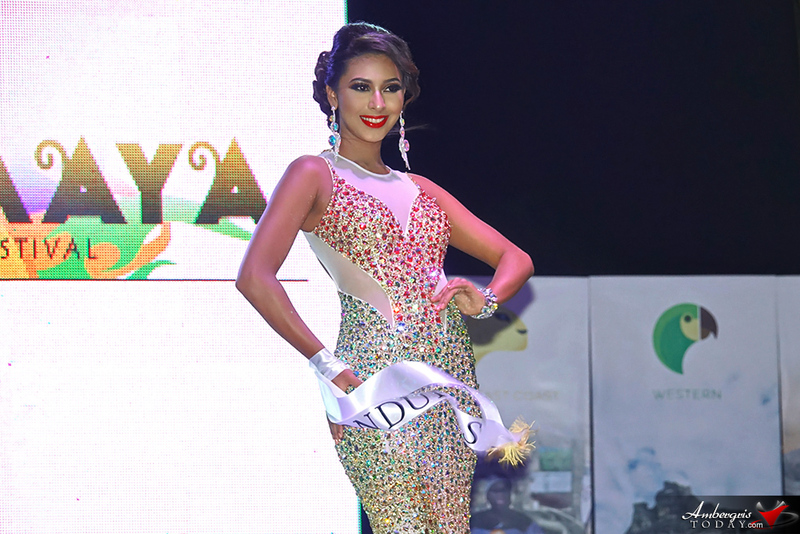 This marks Honduras’ third titleholder of the coveted Miss Costa Maya crown; the pageant is the largest international pageant held in Belize, now with eight participating countries. 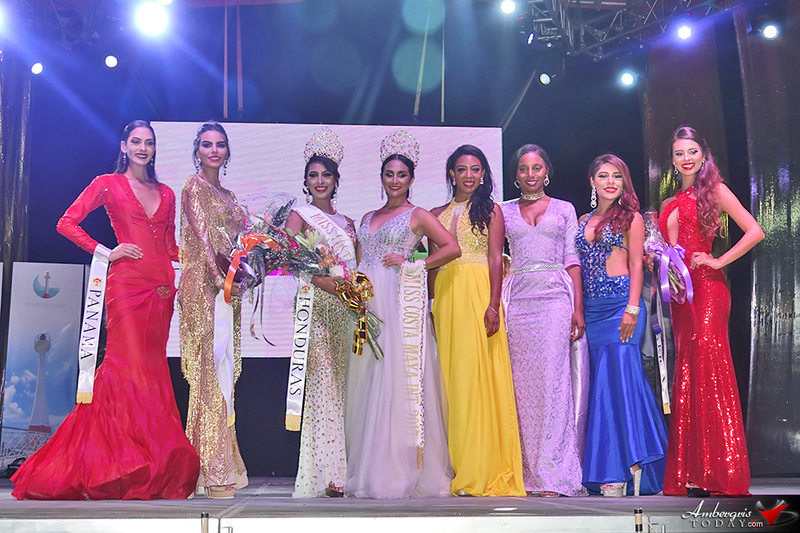 The beauty delegates this year included Marcia Moody of Belize, Adriana Moya Alvarado of Costa Rica, Naydin Madeline Valladares Renderos of El Salvador, Hilary Cumings of Guatemala, Mary Cruz Cardona Galindo of Honduras, Cynthia de la Vega of Mexico, and Emigdielys Arlyn Samaniego Batista of Panama. 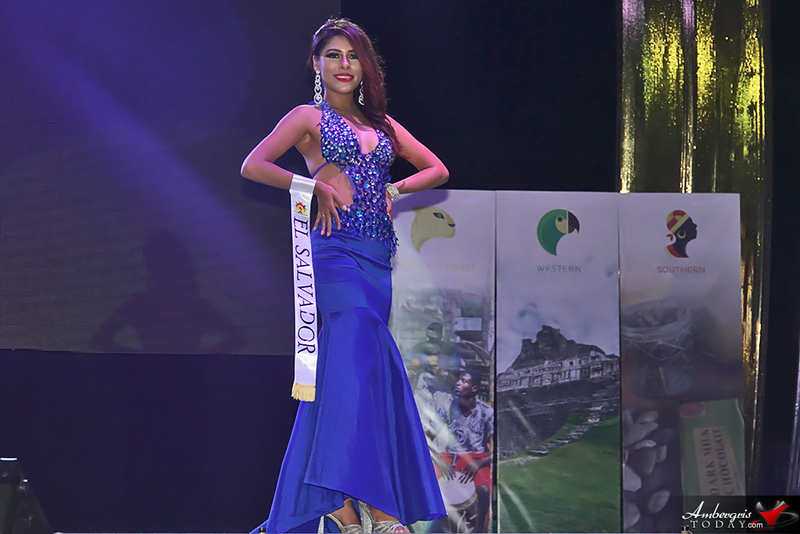 With the turmoil and unrest in Nicaragua, a delegate from that country was not able to participate this year. 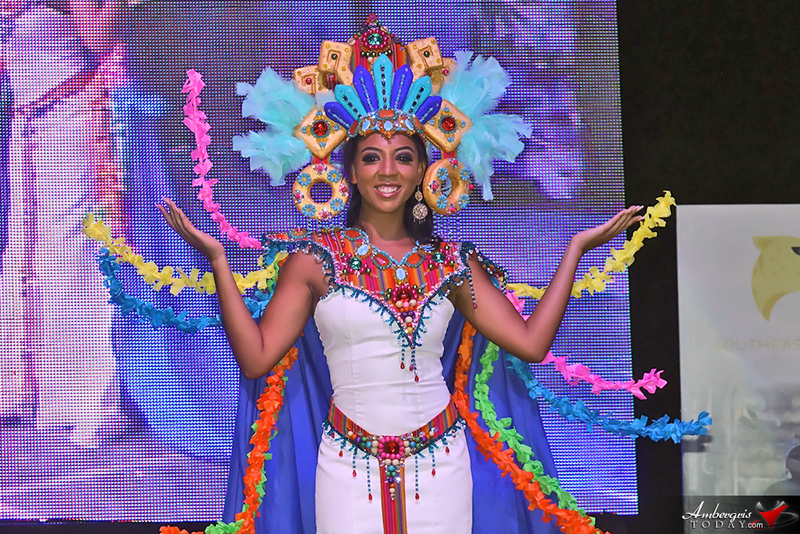 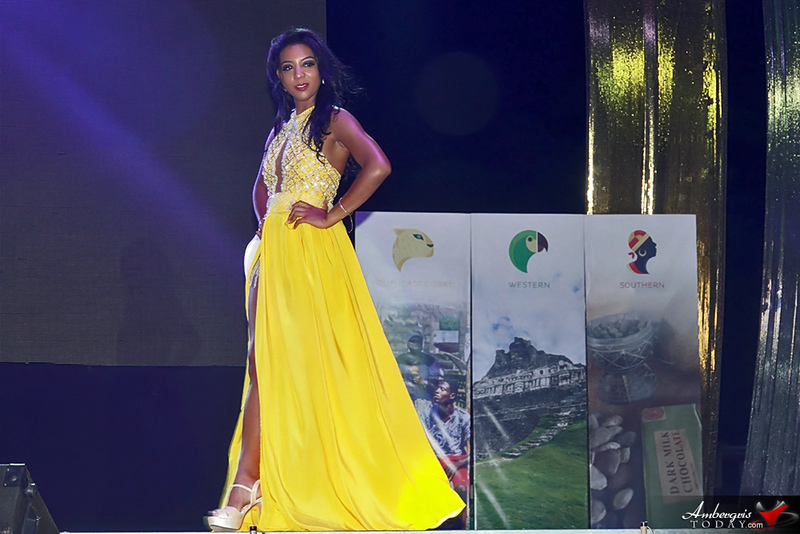 The stage was filled with bright colors as the seven contestants left the audience in awe with their cultural costume presentations, playfully flirted in their swimsuits and captivated everyone’s attention with glamorous evening gowns. 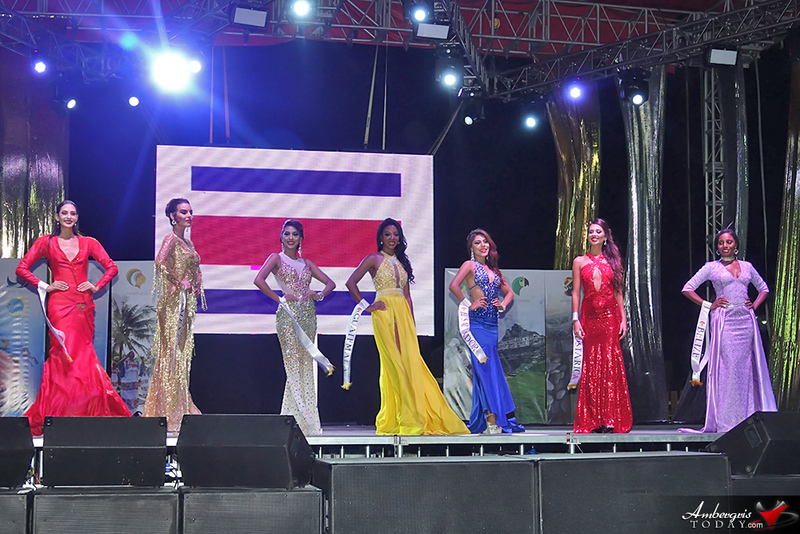 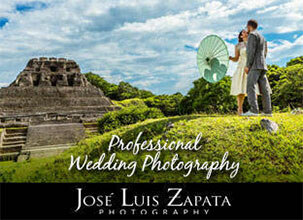 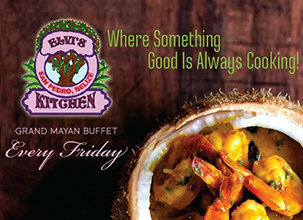 Entertainment was provided by Alma Caribeña dance troupe from Mexico and Grupo Crash from El Salvador.